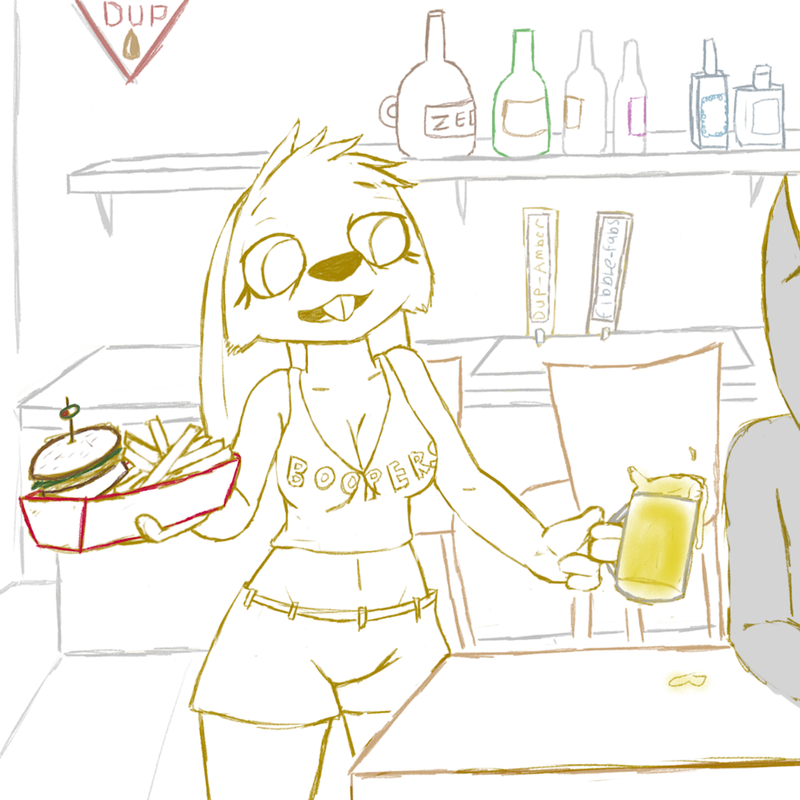 "welcome to boopers home of the best burgers booze and boops what can we wring out fresh for you?" you all know thats a face of pure rage and resentment. youve been there.